The audio mastering on this latest reissue of 'Force' is identical to that of the LTM reissue from 2009 which was a considerable improvement over the original Factory and Creation CDs. The only downside is that the LTM bonus content I.e. 'The Runner' from the 1986 Italian 12" single and the Robert Racic Remix of 'Bootsy' has been omitted this time around. Hopefully Mute will collect these rarities elsewhere (a box-set?) 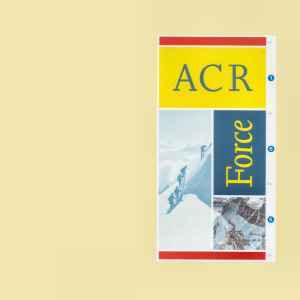 during their 2017-18 reissue campaign for ACR.